Wow! 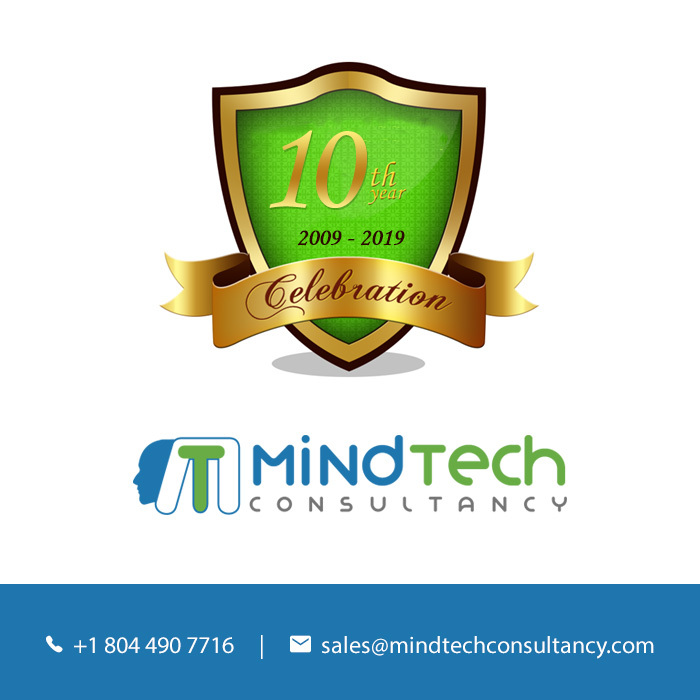 MindTech Consultancy has completed ten big years and undoubtedly all these years are outstanding. It has been an incredible ride. Through all the ups and downs, our team is still the constant one. The team is continually growing. From the first day to the completion of the year, I can't describe the journey in words. 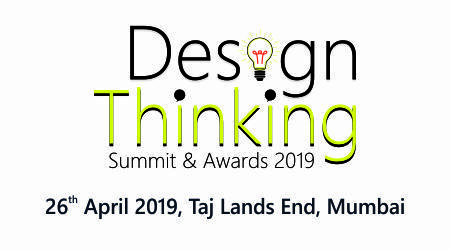 The constant hard work, support and how can I forgot my team members and our valued clients, you all taught me that sky is not the limit for the MindTech Consultancy. In addition, MindTech Consultancy is among the best global Web and Mobile App development service providers based in the USA, a great place to work with, identified among the 50 best companies in The USA. It has been consistently recommended by both past and current clients as highly reliable and trusted App development company for both web and mobile, thanks to its impressive reputation and consistent quality with clients and mobile apps respectively. I get to know many of the team members and customers in person via regular contact or meeting during events. Even I like it when we connect through social media platforms like Twitter or emails. Just because of your support, empathy, and unwavering belief that MindTech Consultancy could and would do great things has been a light of hope and a challenge that I continuously strive to meet. A decade or ten years is a long time. And before ten years, the new startup does not the last long, but I am honored and humbled that the team of MindTech stuck together all the time and on behalf of the whole team I promise that we will deliver more and better work in all the areas that our clients need the most with expertise. We believe in offering the best software and other services hassle-free, and our belief comes true just because of our professional and valuable clients and customers. Thank you very much for the ten remarkable years of warmth, profession, and support. We unquestionably could not have done it without you. Even we can't take the next steps without your help. I hope you all hold the hands like you have done in the last ten years and we assure you that we never let you and your expectations down.